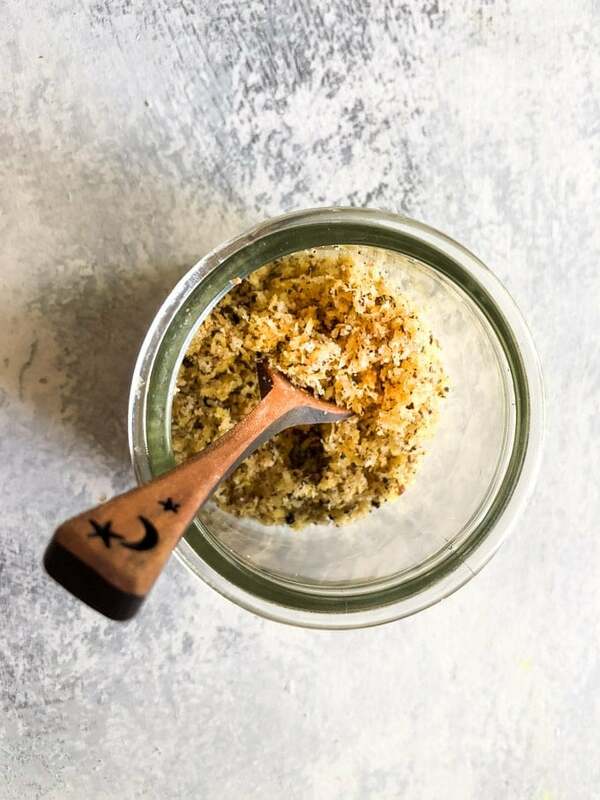 Homemade Lemon Pepper seasoning is so much nicer than the store bought version, it contains no preservatives, is low carb and keto friendly too! 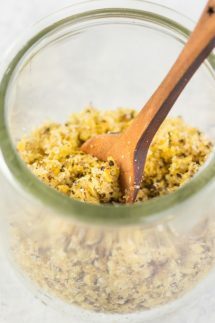 It’s very simple to make Lemon Pepper from scratch and this recipe will make enough lemon pepper to cover about 4 small salmon steaks, or 4 medium sized pieces of chicken. Start by zesting the lemons, I prefer to use you a citrus zester as I think that’s the best way, but a small grater will work too. Next, measure your salt, pepper, onion and garlic powders together, stir well, then add the lemon zest. 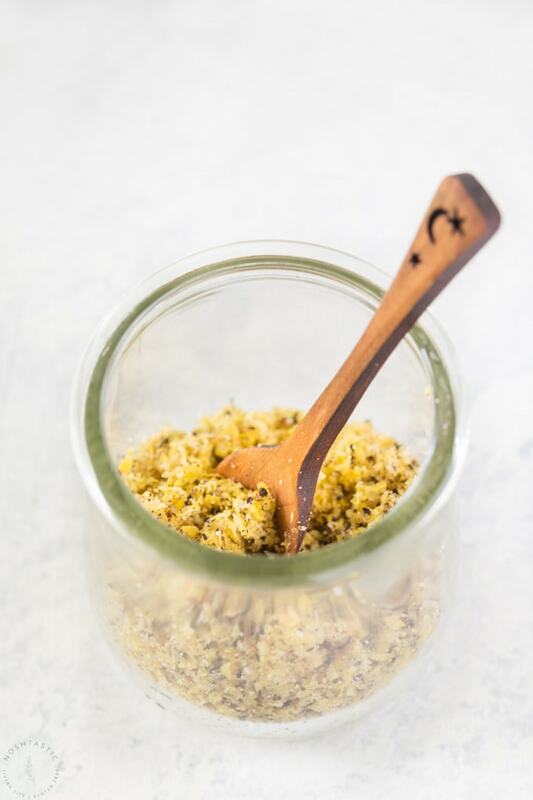 If you are not planning on using your lemon pepper right away you can store it in an airtight container in the fridge for up to a week. It will not keep for long as the fresh zest has not been dried out or preserved in any way. 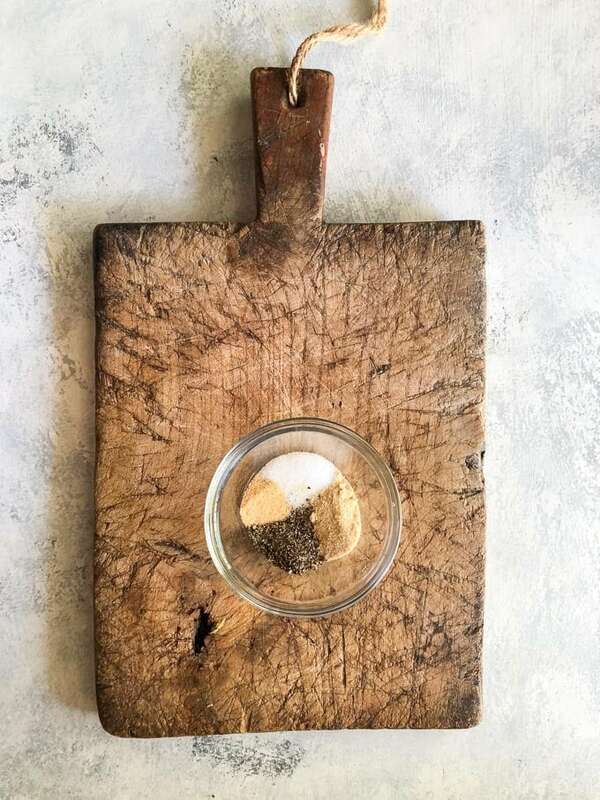 There are lots of ways to use homemade Lemon Pepper, my favorite is to use it for Lemon Pepper Chicken which is a family favorite of ours, or for Lemon Pepper Salmon. NEED SOME MORE SUPPORT ON YOUR KETO LOW CARB JOURNEY? 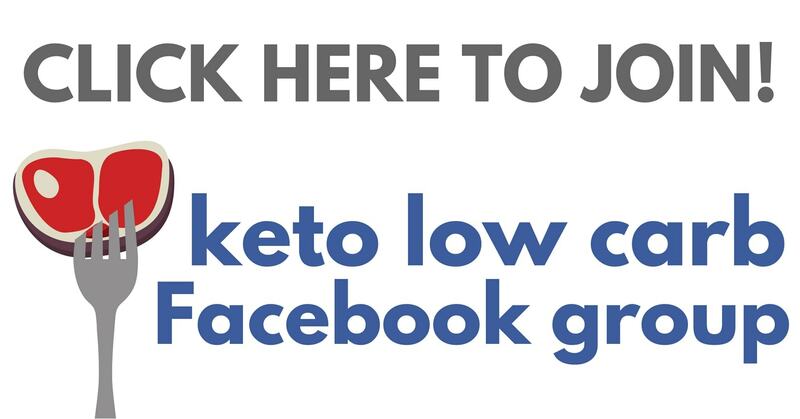 Y’all come and join in the fun in our Keto Low Carb Facebook Group, we’d love to have you, and invite your low carbing friends and family too! 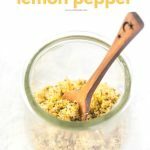 Homemade Lemon Pepper seasoning is a delicious alternative to the store bought and quick and easy to make. 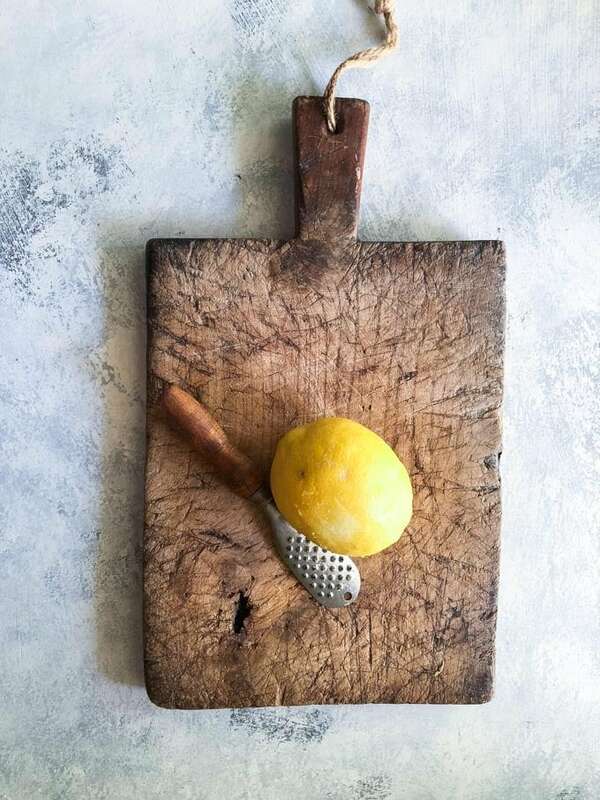 Zest the lemons carefully, I find a lemon zester is easier to use than grater for this. 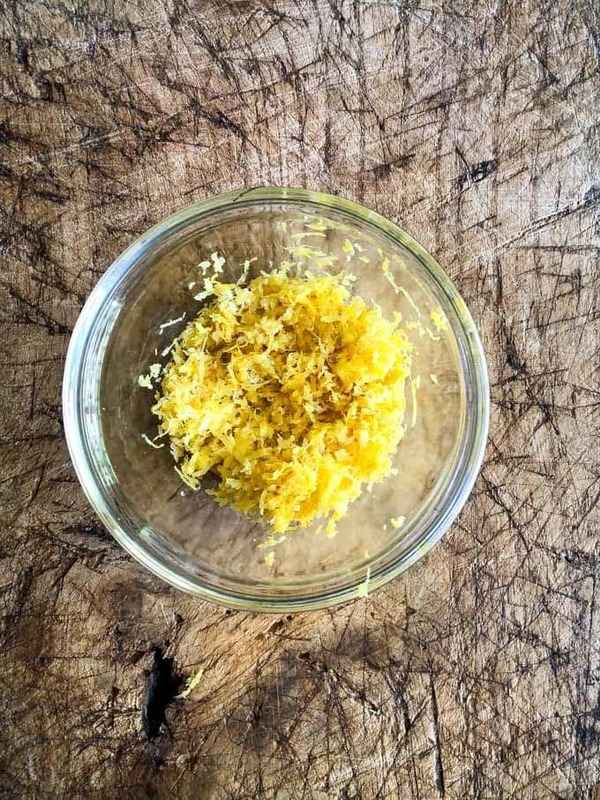 then simply mix the lemon zest, salt, black pepper, onion powder, and garlic powder together and store in an airtight container. Will keep up to a week in the fridge, this is about enough lemon pepper for 4 pieces of chicken or fish.